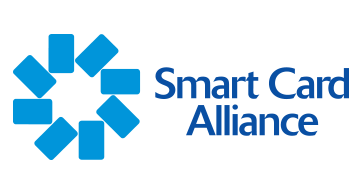 The Smart Card Alliance is a not-for-profit, multi-industry association working to stimulate the understanding, adoption, use and widespread application of smart card technology. Through specific projects such as education programs, market research, advocacy, industry relations and open forums, the Alliance keeps its members connected to industry leaders and innovative thought. The Alliance is the single industry voice for smart cards, leading industry discussion on the impact and value of smart cards in the U.S. and Latin America. For more information please visit http://www.smartcardalliance.org.